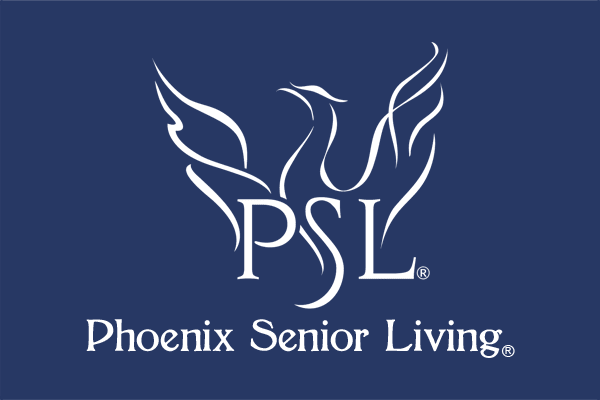 Phoenix Senior Living gives family members the time and flexibility to manage their daily activities with peace of mind, knowing their loved one is being cared for. While staying with us, your loved one will be fully immersed in the same diverse activities and programs as permanent residents. 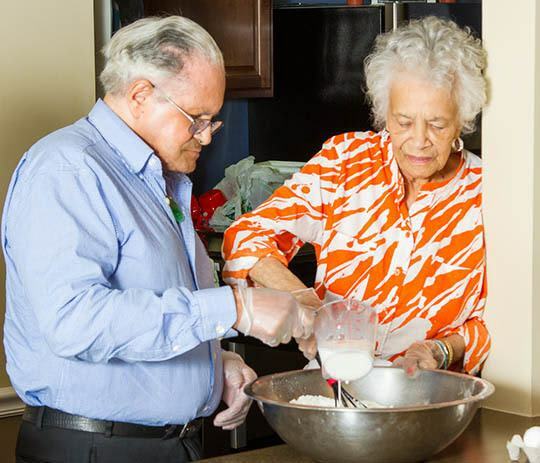 They will also enjoy the comfort of having the same set of caregivers each day to tend to their personal needs. Our specialized service plans, activities, and themed events will keep your loved ones nourished, engaged, and thriving all day long. Visit us at your convenience and allow us to show you the Phoenix Way.